When Apple launched the iPhone X this past November, the device wasn’t exactly easy to find. Due to some manufacturing hurdles, it took a few weeks before Apple was able to ramp up supply to sufficiently meet demand. Looking ahead to Apple’s 2018 iPhone lineup, we’ve seen reports that Apple is planning to begin iPhone production a little bit earlier than usual to ensure that the company’s new iPhone models are in plentiful supply when they launch later this year, presumably in September. With that said, a new report from ETNews (via PhoneArena) relays that Samsung is already gearing up to begin OLED production for new iPhone models. The initial production run in May is said to be in the 2-3 million range, with the production rate likely to double by June. Recall, Apple will likely introduce two iPhones this year with OLED displays, a 6.5-inch iPhone X Plus and a second-gen iPhone X. More interesting, though, is the tidbit that Apple and Samsung are still negotiating on price for the OLED panels. Incidentally, many analysts are of the mind that the most popular iPhone model this year will not feature an OLED display at all. 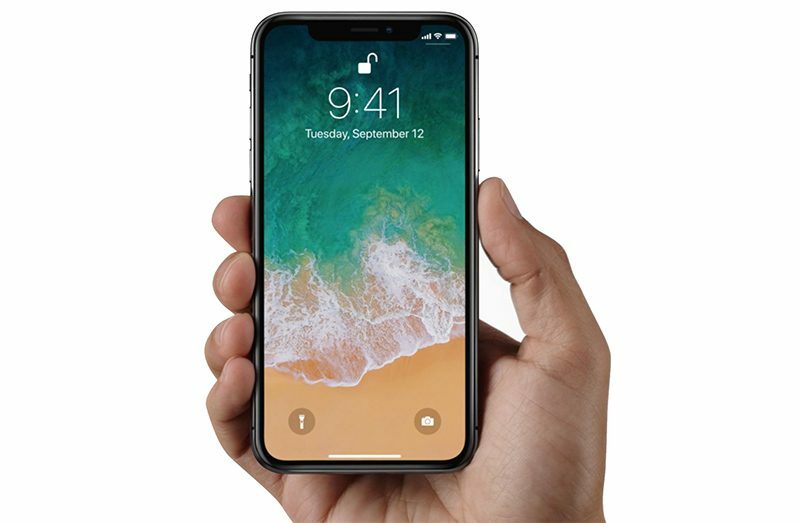 Indeed, the rumored 6.1-inch iPhone with an edge-to-edge LCD display will likely be a best-seller as it will offer buyers the edgeless display of the iPhone X at a far more affordable price point. As we highlighted earlier, the aforementioned 6.1-inch iPhone will likely be priced somewhere in the $700 to $750 range.